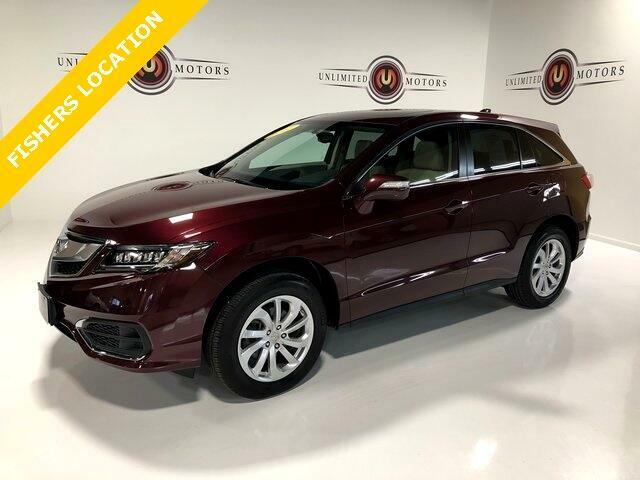 Bluetooth, Back Up Camera, Sun/Moon Roof, Heated Seats, 4D Sport Utility, 3.5L V6 SOHC i-VTEC 24V, AWD, ABS brakes, Alloy wheels, Compass, Electronic Stability Control, Front dual zone A/C, Heated door mirrors, Heated front seats, Heated Front Sport Bucket Seats, Illuminated entry, Leatherette-Trimmed Interior, Low tire pressure warning, Memory seat, Power Liftgate, Power moonroof, Power passenger seat, Remote keyless entry, Traction control. Clean CARFAX. 19/27 City/Highway MPG Priced below KBB Fair Purchase Price!